Browse available GigaDevice Flash memory using our document search tool. Find a local programmer vendor near you on our Flash Programmer Support page. View the available flash memory package specifications on the Flash Package Option page. Please visit our GD32 MCU microsite for documentation data (data sheets, application notes and more), driver and software. We offer a full line of GD32 evaluation boards and starter kits on our GD32 Development Tools page. GD32 is also supported by a wide range of third-party support vendors. Send us a message to request product related information and technical support. Find a local distributor to support your development. 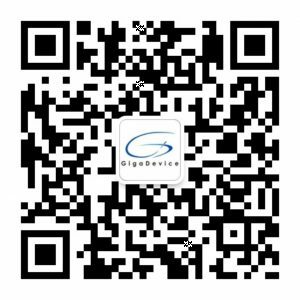 Learn more about GigaDevice’s quality policy, practices and certifications.